The drills wiring can contact internal moving parts, posing a shock hazard. If the drill is marked with an X after the date code it has already been inspected and is not affected. 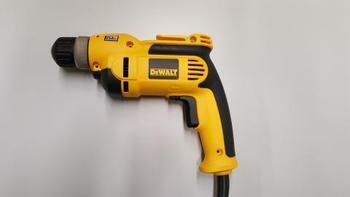 The drills, manufactured in the U.S., were sold at The Home Depot, Lowes and other hardware stores nationwide, and online at Amazon.com and other online retailers, from September 2017, through November 2018, for between $60 and $70.